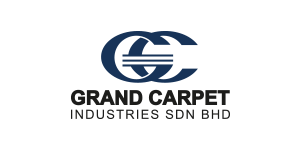 We manufacture and distribute a wide range of automotive carpets and carpet trims through Sugihara Grand Industries and Grand Carpet respectively. Our manufacturing process leverages cutting edge machinery that is complemented by the latest mould-making technology and technical know-how of our business partner, Sugihara Co Ltd, Japan. Through Sanyco Grand Industries, we design and manufacture a wide range of automotive brake components, including master cylinders, clutch master cylinders, proportioning valves, wheel cylinders and ABS units. More than half of cars on Malaysian road today are equipped with our brake components or technology. Our subsidiary, Machinery & Industrial Supplies (MIS) is a leading supplier of industrial machinery spare parts and solutions. 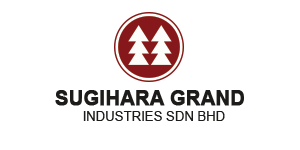 Products supplied include pumps, gear boxes, power transmission equipment, conveyor chains and roller chains. 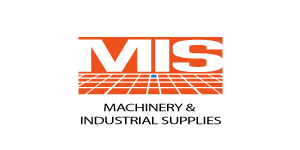 MIS also provides equipment commissioning, inventory management, on-site training services and trouble-shooting services among others, to complement its suite of products offered.